← My First Year Anniversary of My Gastric Sleeve Surgery! 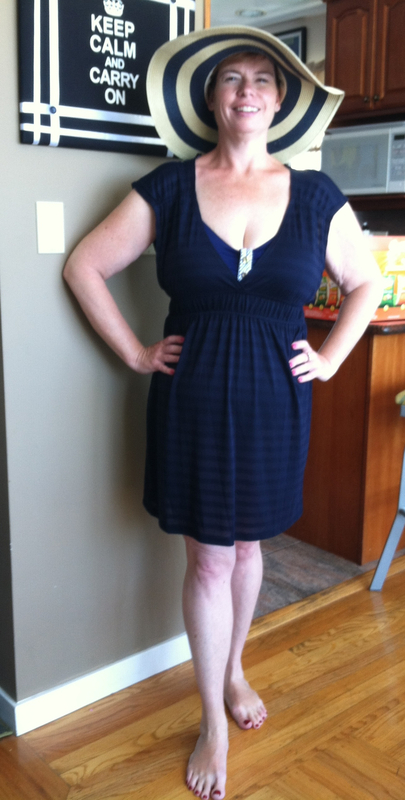 This entry was posted in Obese, Weight Loss and tagged Bathing Suit, Body Image, Children, Confidence, Exercise, Gastric Sleeve, Healthy, Obese, physical changes, Plastic Surgery, Pounds Lost, Swimming, Weight Loss. Bookmark the permalink.